18 Hole Stableford or Ambrose Competition, Teams of 4, mixed teams welcome. 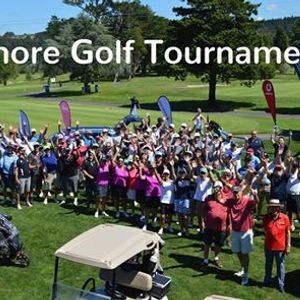 • $500 plus GST Hole Sponsorship (no team) - opportunity to promote your brand on a hole for the day. Please talk to us about further sponsorship opportunities. PaR n.z. 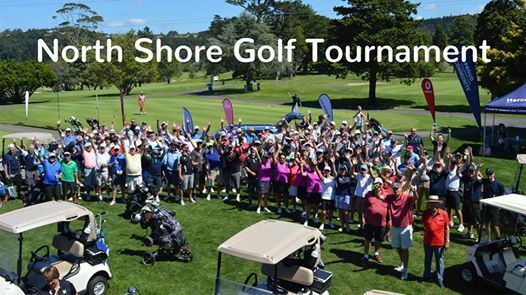 Golfing Holidays for the donation of their event management services. Golf Warehouse for the donation of our stunning prize table. Kiwibank Business Banking for their outstanding sponsorship. North Shore Golf Club for the use of its stunning course. All proceeds support hospice care in the North Shore community. Contact: bnNldmVudHMgfCBoYXJib3VyaG9zcGljZSAhIG9yZyAhIG56 or Nanette on 021-639-649.